St. Alexander Parish and school rest on an 11acre site, just north of 127th and Harlem Avenue. The property was donated by the Crawford Family. 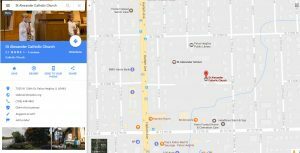 It was founded as a Parish in the Chicago Archdiocese in June of 1959 with the appointment of Father Hanton by Archbishop Albert Cardinal Meyer. Father Hanton selected the name “St. Alexander” in honor of the third century pope and his own deceased father and brother who bore the same name. 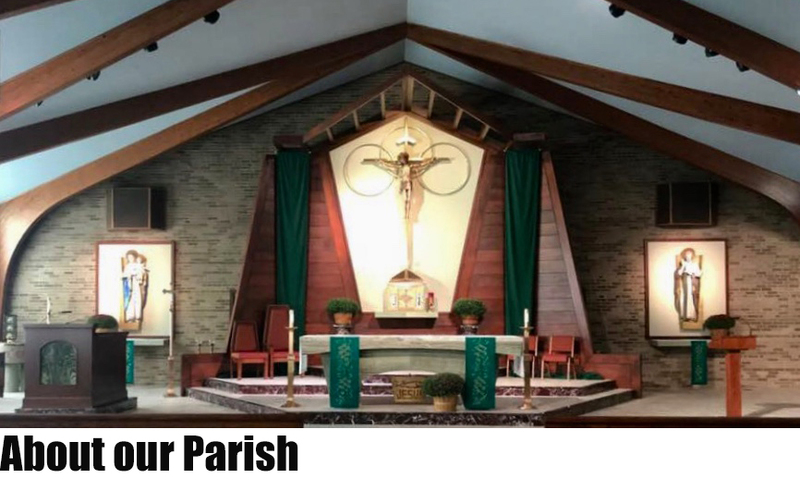 As the community and parish continued to grow, a parish center was constructed to provide a facility to meet the religious, educational, athletic and social needs of the parishioners. A new rectory was also contracted at this time. Cardinal John Cody dedicated the new Parish Center and rectory on September 14, 1980. 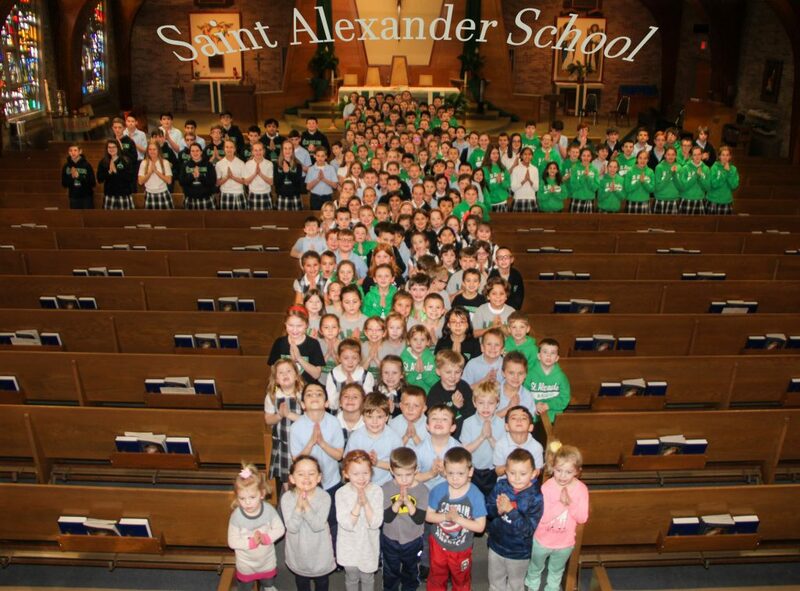 St. Alexander School is a Catholic Elementary school that rests on a 12 acre site with St. Alexander Parish, just north of 127th and Harlem Avenue. It was founded with the Parish in June of 1959 with the appointment of Father Hanton by Archbishop Albert Cardinal Meyer. Father Hanton selected the name “St. Alexander” in honor of the third century pope and his own deceased father and brother who bore the same name. In September of 1960, the doors opened for the first day of school. The enrollment was recorded at 247 children. 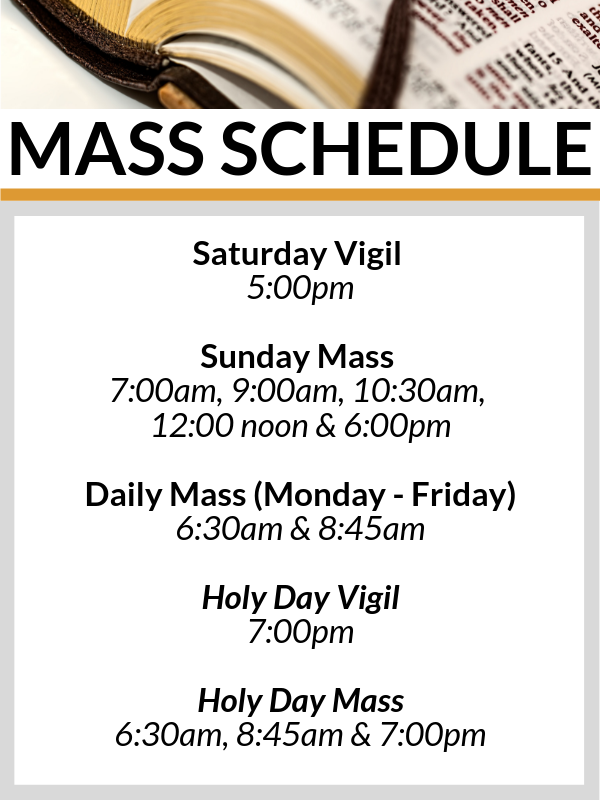 Today, Father Marty Michniewicz continues to foster the message of Christ as the pastor. We serve 250 students, in grades preschool through eighth. Our school has continued to provide an excellent academic, religious and moral foundation for our children. 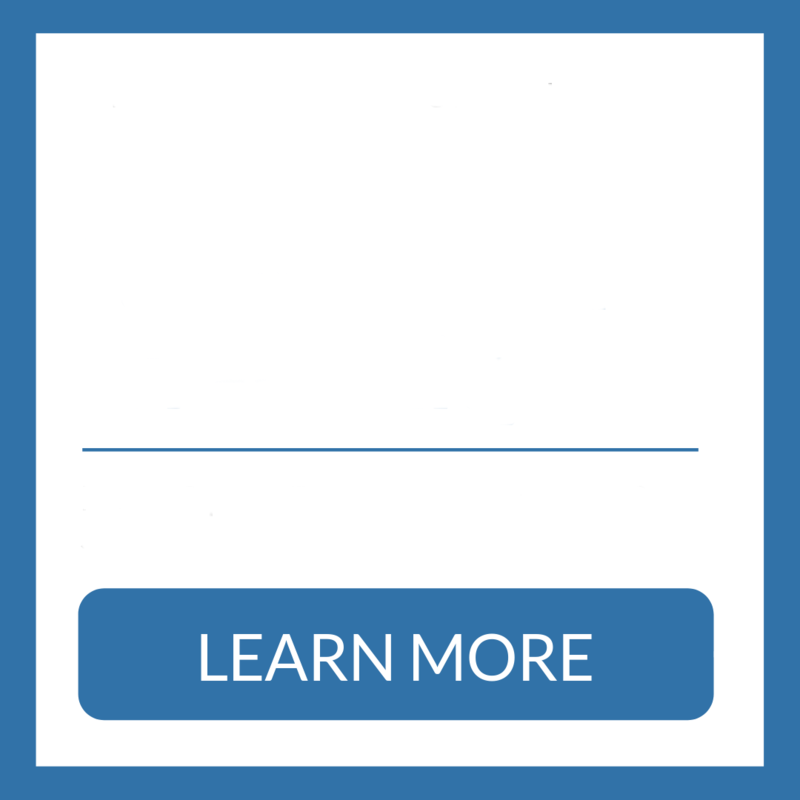 We strive to offer a curriculum meeting the needs of the whole child — spiritually, academically, socially and physically — and to work toward each student’s realization of his/her potential in these areas. In cooperation with parents, the school fosters an atmosphere of love, respect and service where the message of Christ is taught and lived and community worship is an integral part of the religious education program. 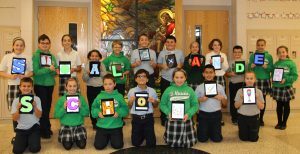 Through their Catholic education, the students learn responsibility and an appreciation of their family, school, parish, community and world. This is the mission of St. Alexander School. To arrange a visit, please call (708) 448-0408. Or send us an e-mail at info@stalexanderschool.com. You can also visit us online at www.StAlexanderSchool.com.